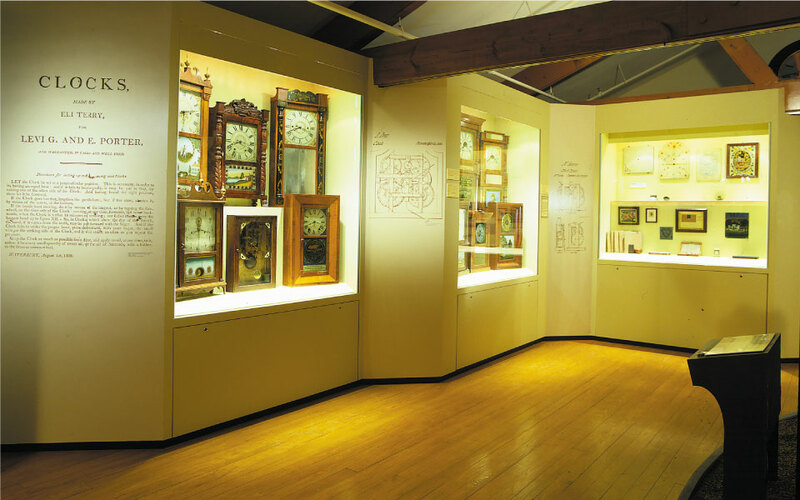 The American Clock & Watch Museum one of the largest displays of American clocks and watches in the world and showcases the history of Connecticut clock-making. 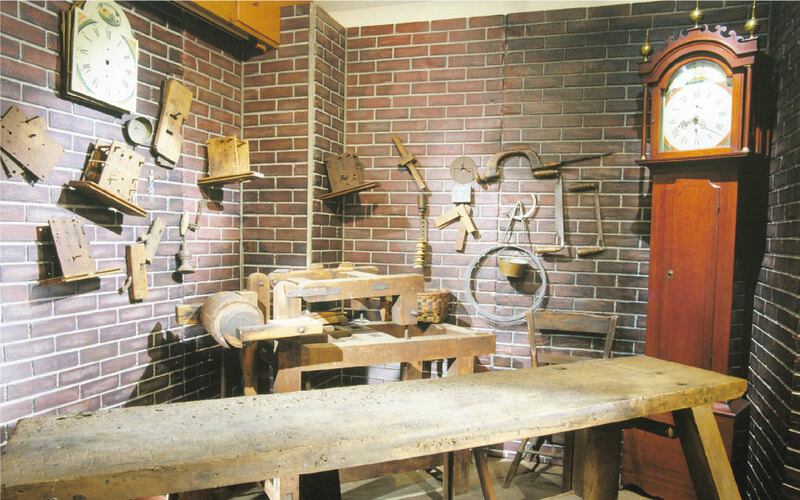 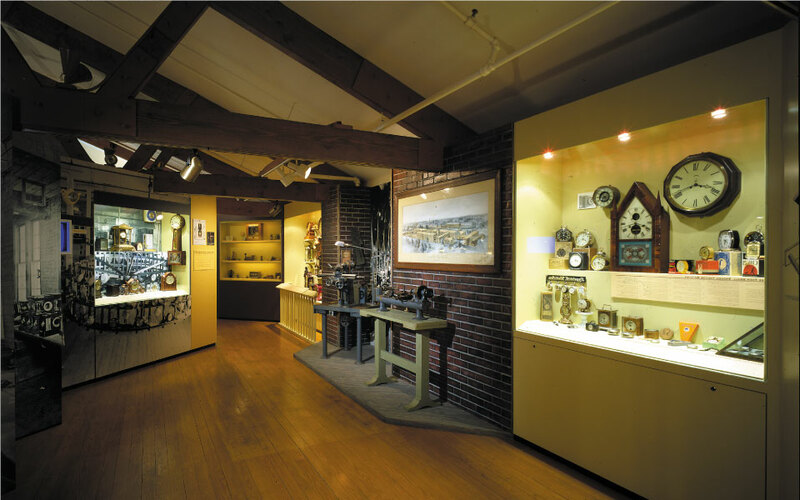 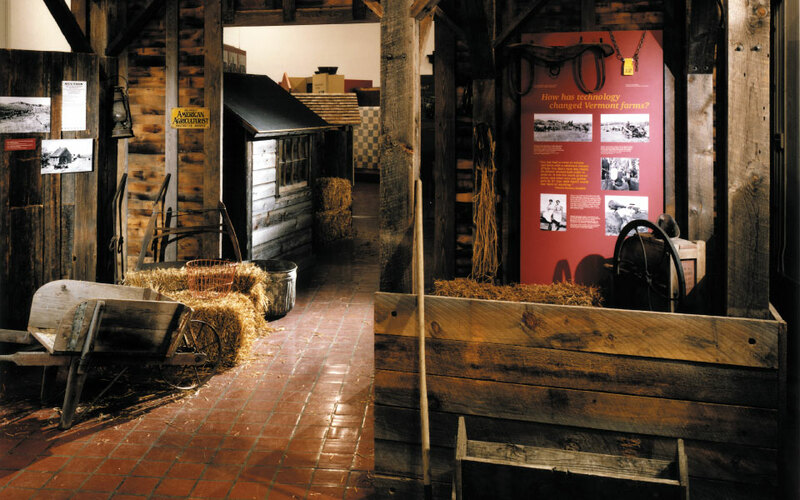 Museum displays in the eight galleries contained time pieces in historical scenes designed to transport visitors into the era of the state’s clock and watch manufacturing. 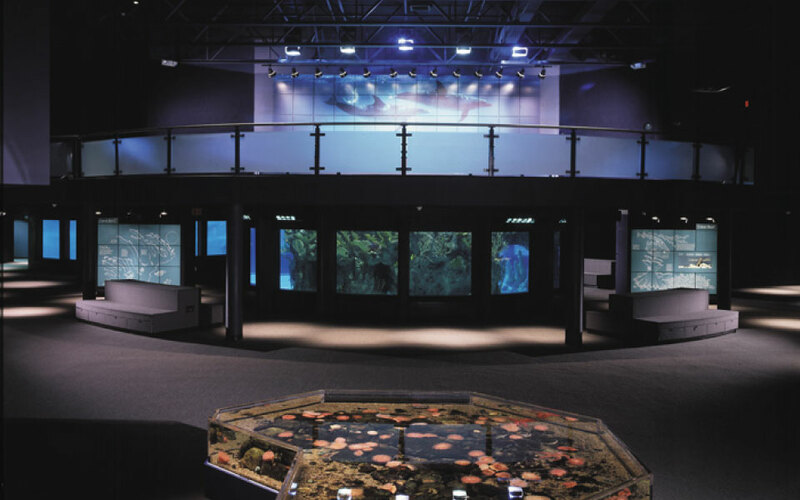 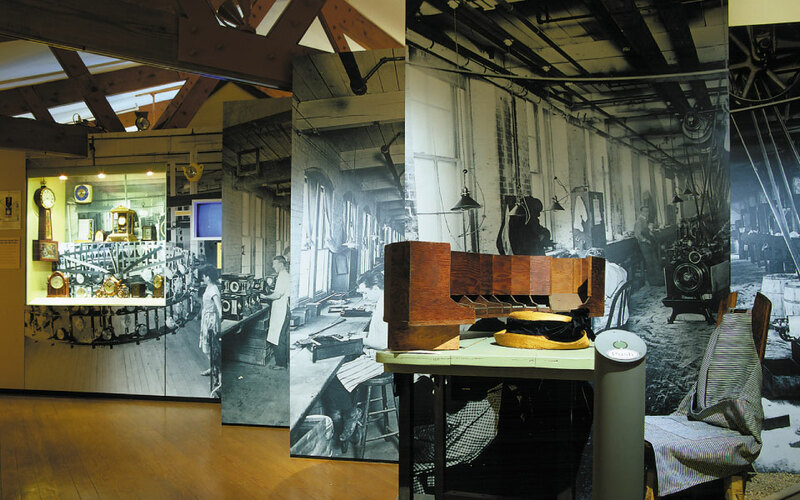 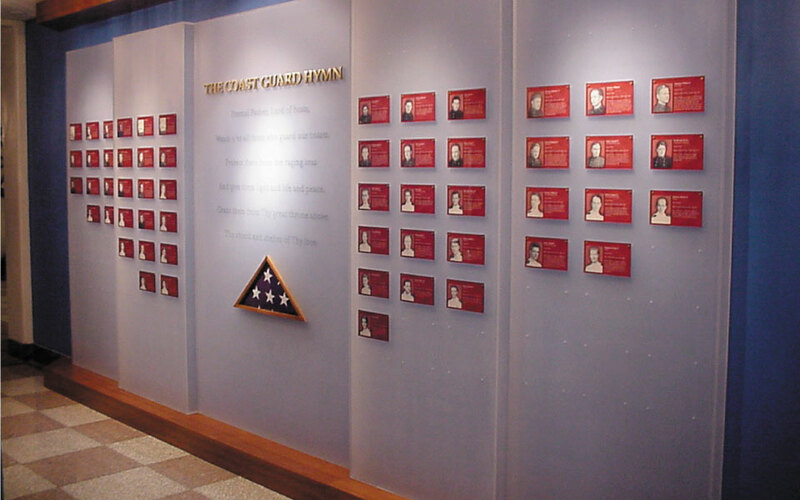 DisplayCraft provided a complete display package for the museum’s interior. 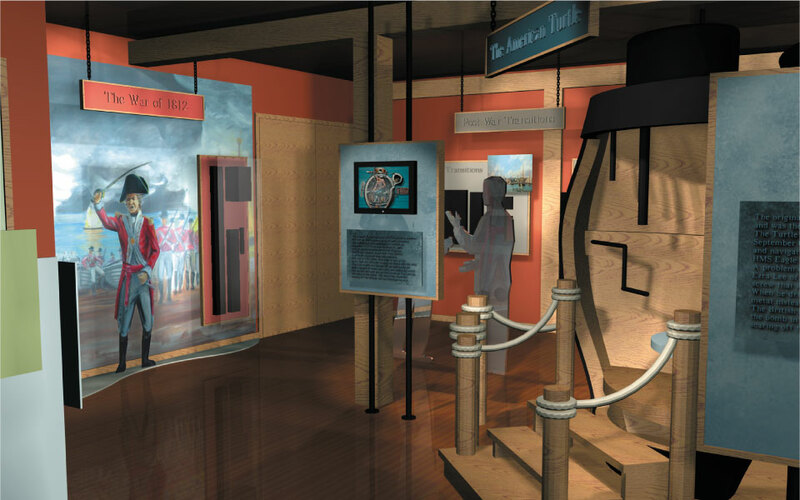 Graphic imagery, historical text and period furniture combined to create multi-sensory exhibits. 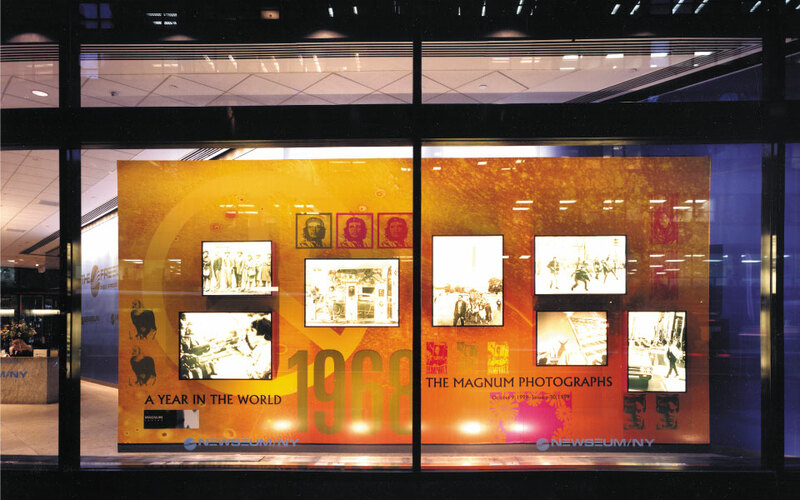 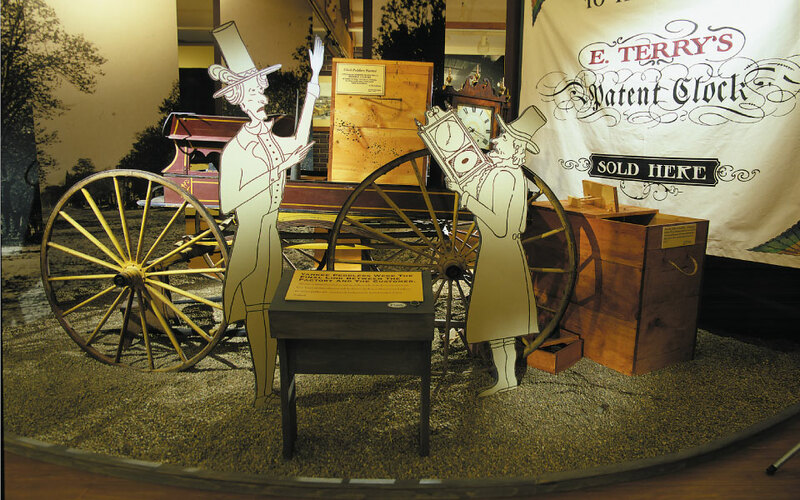 Displays designed to engage the audience through visuals and hands-on interaction informed as it inspired.